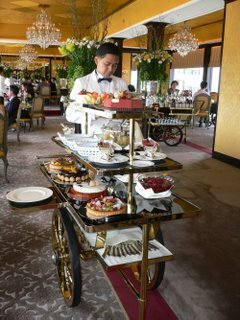 souffles can be served from a dessert trolley. Interested in purchasing Hotel & Restaurant Trolleys? We deal in all types of Trolleys like Gueridon/Flambe Trolley, Wine Trolley, Dessert Trolley, Room Service Trolley, Cheese Trolley……..